Freestyle Now is a serviced based business specializing in youth oriented events such as bmx, scooter and skateboard coaching workshops and competitions as well as stunt shows to entertain the public. 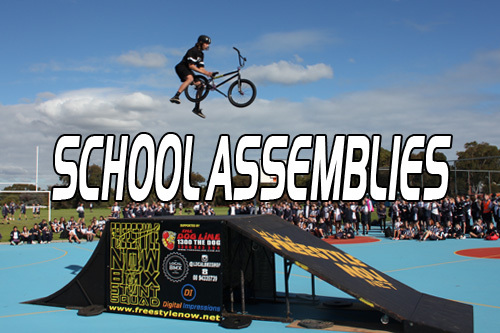 We supply quality youth orientated events based around BMX, scooter and skateboards and relevant skatepark activities. Freestyle Now also supplies entertaining stunt show performances in a variety of different formats to suite every location and crowd. These stunt shows are performed on ramps and / or flat ground with BMX, scooter and skateboards. Freestyle Now has been performing stunt shows since we started in 1986. With 30 years experience we can bring to your venue our vast knowledge of performance. Our squad members are professional and know how to interact with the crowd to maximize the entertainment value. 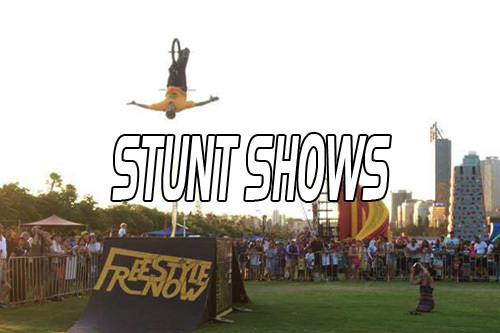 A full list of past stunt shows can be found on our past stunt show page. Freestyle Now has been hosting competitions professionally since 1997. Freestyle Now would normally host and manage about 15 – 20 BMX, skateboard and scooter competitions in a year for various local governments, community organizations and private companies. Freestyle Now competitions are presented with fun and participation being the primary goals. A full list of past competitions can be found on our past competition page. Freestyle Now coaching workshops cater for all disciplines, BMX, skateboard, scooter. These workshops are fun, informative and motivational. The squad members let the participants ride at their own level and encourage progression. All our instructors are very easy going and relate to the participants well. Our workshops cover all aspects of the sports, as well as equipment maintenance and personal safety issues. Freestyle Now hosts over 50 coaching workshop sessions in a year for various local governments, community organizations and private companies. As we have a large amount of coaching sessions we don’t keep an on line record as we do with our competitions and stunt shows. 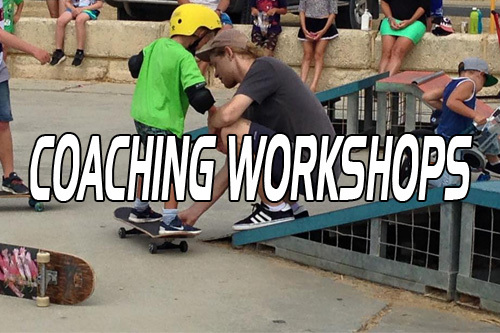 The potential outcomes from Freestyle Now coaching workshop sessions are listed on our coaching workshop page. Freestyle Now has a school presentation program which focuses on a motivational format to inspire others to reach their potential goals in life. Using BMX, skateboard and scooters as a medium Freestyle Now squad members show students that if you have passion for something you are able to achieve any goal you desire. 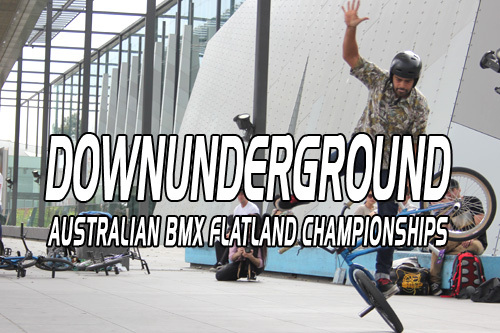 DownUnderGround is the Australian BMX flatland championships. DownUnderGround was started in 2008 by Freestyle Now as there was a need to have an Australian BMX flatland competition series to promote BMX flatland within Australia. 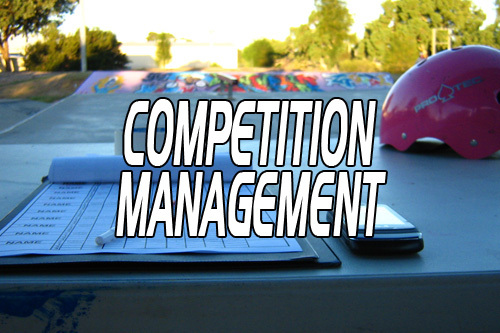 Freestyle Now has a vast experience in competition management skills and promotion which has been used in all the DownUnderGround competitions be make sure they are run in the most efficient way but still remaining fun for the competitors.